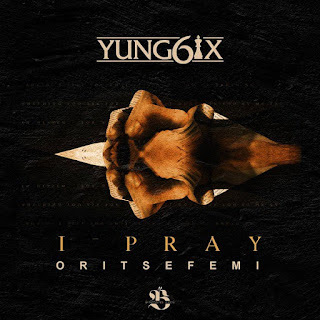 Hip-hop star, Yung6ix gives fans a prayer-filled single titled “I Pray” off his LP – ‘High Star’. The Dicey-produced single features Musical Taliban,Oritse Femi. Mixed and mastered by MillaMix.